Violins & Accessories going to “Orquestrando a Vida”! This exciting first haul from our recent fund-raiser will be received by a program called Orquestrando A Vida in Campos de Goytacazes, interior of Rio de Janeiro state in the new year. 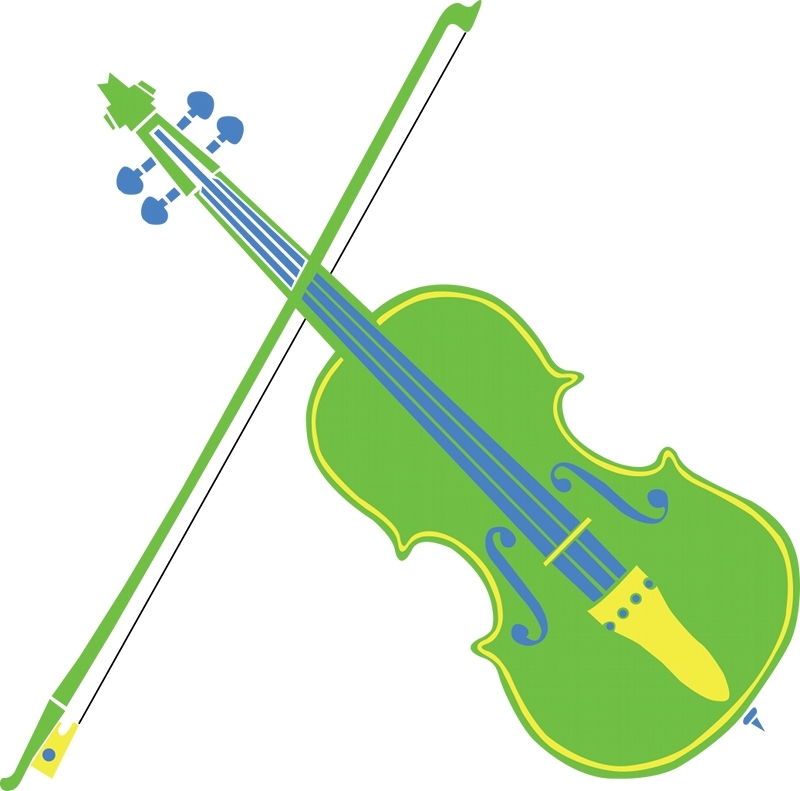 Thank you Paul Polushin, Steven Borecki and Goldstein Hill & West Architects for the violins! From Edmonton’s Avenue Magazine, July 2014 edition. Home these days for musician Vanessa Rodrigues is high on a hill in Rio de Janeiro, in a place called The Maze that doubles as an inn and a happening underground music club. Her bird’s-eye views of tropical forest, Rio’s famous Pão de Açúcar mountain and Guanabara Bay couldn’t contrast more with Edmonton, where she grew up. This multi-talented salsa and jazz keyboard player works the Rio clubs and tours with some of Brazil’s best musicians. Her recording and performance roster in and out of Canada is impressive, but even more singular is her social activism through music. Rodrigues teaches violin and string ensemble three days a week to kids in the Roçinha favela, one of South America’s most populous, poor urban neighborhoods. Close to 200,000 people live there on hillsides just out of view of the glitzy Ipanema and Copacabana beaches. It all started back home for this thoughtful, soft-spoken woman whose Latin complexion and name could easily mark her as a native Brazilian. She grew up playing classical music in a cultured home. Insightful parents wanted her to have a variety of life experiences, so she attended Spruce Avenue School, a rough-and-tumble inner-city school that took part in a city-wide music initiative. She played with the Singing Strings Orchestra and performed in city events, as well touring to Portugal, Taiwan and Germany. While taking samba lessons in Roçinha, Rodrigues discovered the favela’s non-profit music school with a closet full of unplayed violins and no teacher. Rodrigues volunteered. The inspiration and guiding light for her musical activism is José Antonio Abreu, the Venezuelan economist and public music educator who founded the famed El Sistema (Social Action for Music) program. Brazil Strings is the NGO Rodrigues recently founded — it’s a Canadian organization with all its activities carried out in Brazil. Her goal is to make a difference by bringing volunteer music teachers to Brazil.